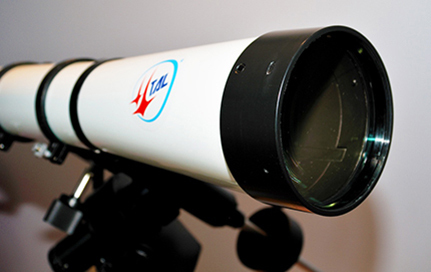 TAL-125R is designed for both visual and astro imaging use, and provides stunning high-resolution images. 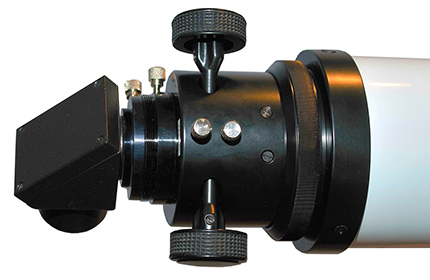 This instrument combines a modern optical design with traditional, high-quality engineering for discerning astronomers. The steel OTA contains carefully ray-traced baffles to eliminate stray light, providing crisp, high-contrast images.The latest TAL125R model is equipped with a smooth friction-type Crayford focusing mechanism and plastic dew shield with lens cap.